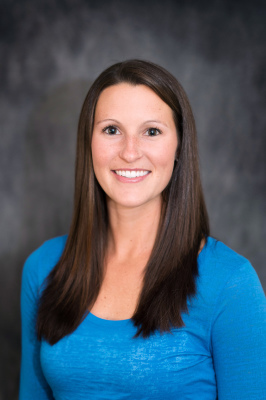 Brie is a graduate of Bemidji State University where she played Division II College Volleyball for four years while earning her degree in Excercise Science and Community Health. She received her Massage Therapy Degree from Globe University -Madison East. Brie moved to Stevens Point in the Fall of 2015 after living and working in Madison for three years. Her experience involves working with a wide range of individuals in a therapeutic setting. Most of her work focuses on helping with specific pain and muscle relief, increase in range of motion, stress relief/relaxation, tension headaches, and athletes training for marathons. She has been involved and worked with the Ironman Wisconsin Triathlon massage team for four years doing pre and post massage for athletes from all over the country. Brie has a passion for helping others and loves to incorporate all aspects of her training to ensure you the best possible outcome for every session.